And there is no limited express train to Nara. So this Miyakoji Rapid Service is the fastest and best choice for accessing from Kyoto. 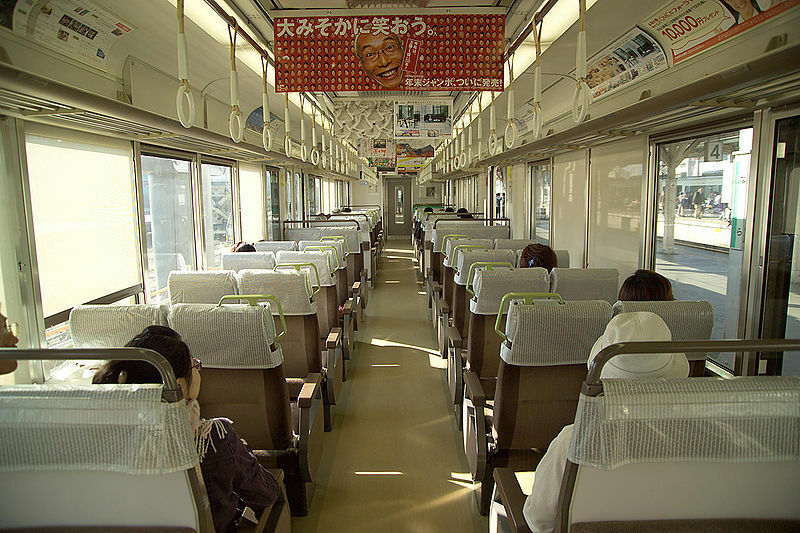 Miyakoji Rapid Service is operated between Kyoto and Nara. This train is operated every 15 minutes between Yasu-Kyoto-Osaka-Kobe-Himeji in daytime, and every 8 minutes in the peak hours. And this train is operated in every 30 minutes. 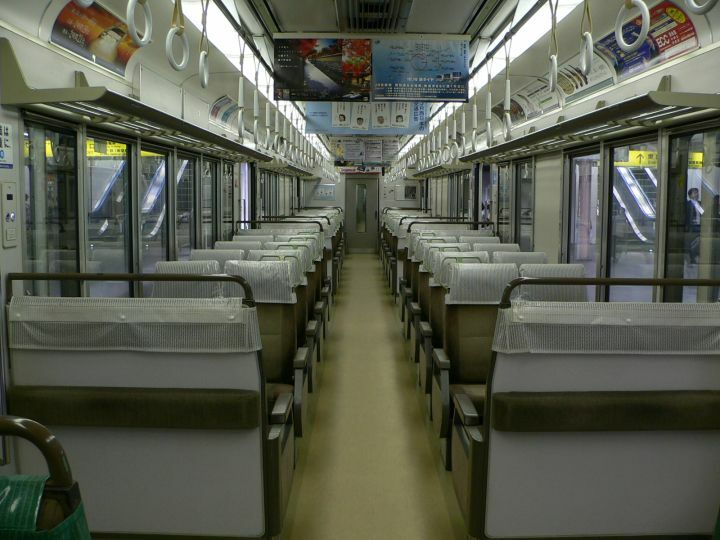 This train departs from Kyoto at 09:19, and continue depart every 30 minutes until 16:49. From Nara, this departs at 09:09, and continue depart every 30 minutes until 16:38. Other than this schedule, you may take Rapid train or Regional Rapid train. Miyakoji Rapid Service connects Kyoto with Nara in 45-50 minutes. If you take Rapid train, it connects in 50-60 minutes and stop at a few more stations. It is not much difference. Special Rapid Service is operated by 221 series. I am a bit confused on the ICOCA/JR pass. If I get an ICOCA card when I arrive at Kansai airport, can I use it on the Yamatoji Rapid Service (Osaka to Nara) and Miyakoji Rapid Service (Nara to Kyoto)? For airport to Osaka and Kyoto to airport, I would use the Limited Express Haruka. YOu can use ICOCA to take both Yamatoji rapid and Miyakoji rapid. I would like to travel to Nara tomorrow 8 th July 2018. I need some information about the cancellation of the train connection between Kyoto and Nara. Can you please let me know how I can travel to Nara from Kyoto. Both JR and Kintetsu railway do not cancel any trains. JR trains may be a big behind the regular schedule but it runs. Kintetsu railway trains runs as usual. It’s no problem to get Nara. I have the JR pass and am trying to figure out how to use JR Miyakoji Rapid Service to Nara station but I cannot find the the stops and timetable of it. I will be visiting Nara on a Sunday afternoon, around 2pm. Is that too late to catch Miyakoji Rapid Service to Nara? I could also depart either from Sanjo station or Gion-Shijo station. The most important is to be able to use my JR. There are many rapid trains running between Kyoto and Nara in all day. Even if you cannot catch rapid train, there are many more local trains too. You can use Hyperdia to find it. Input Kyoto and Nara in departure and arrival stations and you may find it. I notice the last train from Nara to Kyoto is 16:38. Is ther no other train going back to Kyoto after 16:38. If ther is what train should I take and what time is the last train? Oh yes I am using a JR pass, thank you. Train runs every 10 to 30 minutes until around 23:00. Hi..can you tell me how i can reach kyoto station from nara by using jr west pass (2200 yen pass). What train should i take & how long the journey? JR West Kansai Area Pass is same condition as Japan Rail Pass.